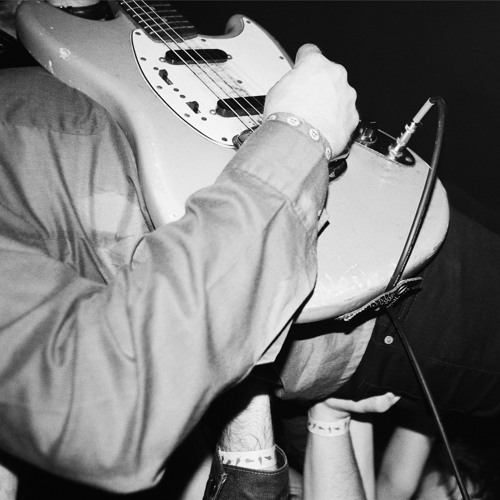 By now you should know what you’re in for here - an eardrum toasting take to tape of the mighty Ty Segall Band, captured during two nights in San Francisco at the barely-pushing-medium sized venue The Rickshaw Stop. Rowdy crowd, meet stacks of amplifiers - Ty, Charlie, Mikal and Emily came to singe your ears off. There have been live recordings of Ty before of course, but never so crisply and fully realized as this scorching platter of fuzz.